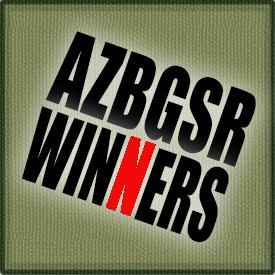 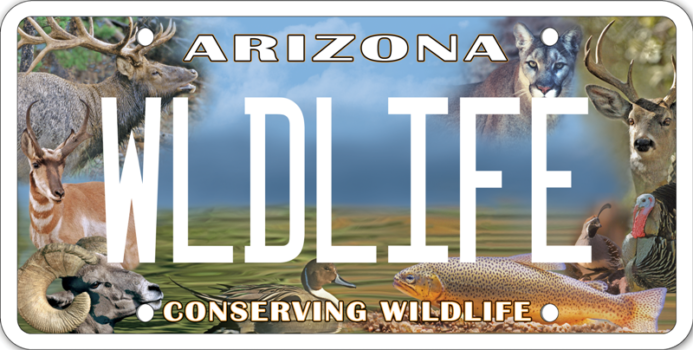 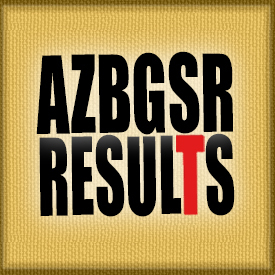 One winner for each of the Arizona tags listed below will be drawn on July 25, 2019. 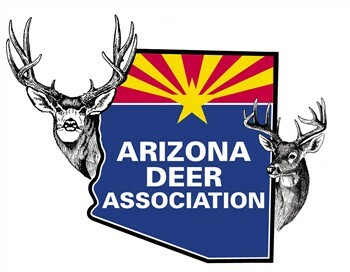 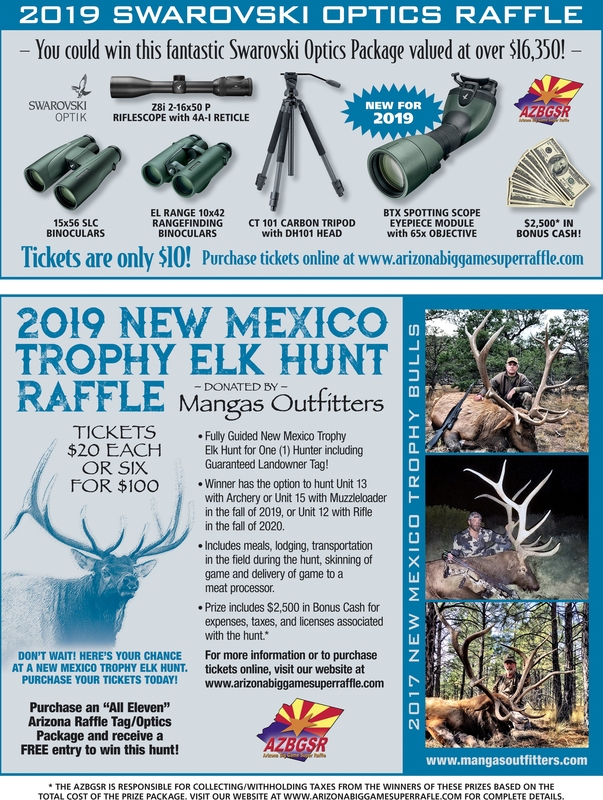 Winners will be able to hunt for 365 days almost anywhere in the state of Arizona during the 2019-2020 hunting season. 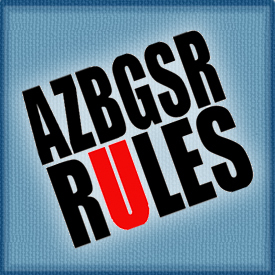 Online orders will close at 10:00 pm (Arizona time).